Cloud9 and Mousesports on Turner’s ELEAGUE brought in some very strong viewership numbers this past Friday with an average of 300,000 viewers and 44% of them being between the age of 18 and 49. This marks another season for ELEAUGE and TBS that is doing well and its for good reason, the team that wins 1st place takes home a whopping $400,000. 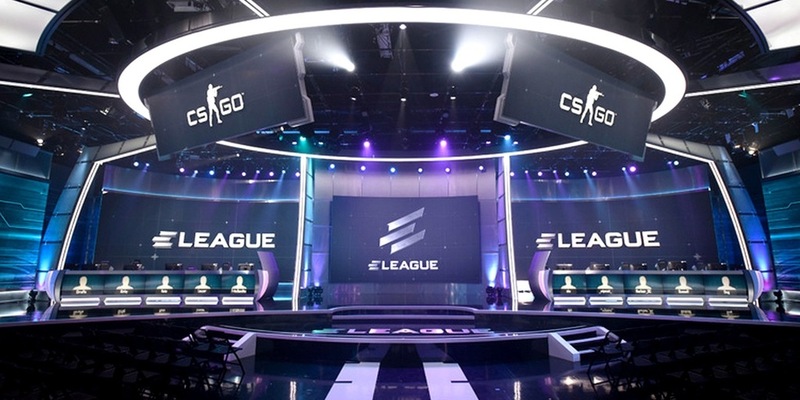 Now that ELEAGUE is back on remember to catch it every Friday and Saturday on TBS, for more information regarding when to see it in your timezones, head over to the official eleague website.